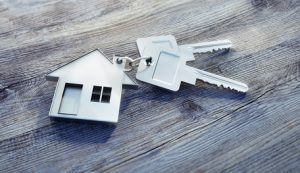 Property transactions can be stressful as you may be releasing equity, you may be a first time buyer or may be coming off the mortgage, or increasing your property portfolio. At Martin Gaffney Solicitors we are proudly independent and do not pay referral fees to estate agency panels to secure work. Therefore, our client’s come to us by word of mouth and because of our competitive yet fair pricing structure. Please contact Martin Gaffney or Moira Stanley on 0113 282 7988 at our Rothwell office for more details. Or Eric Hemsley or Hazel Cooper at our Ilkley office on 01943 605711.